Rescue 1: - 1999 Ford F-550 Super duty 4x4 with closed box. Carries: Hurst hydraulic tool, chainsaw, various hand tools, Paratech airbags, SCBA, medical equipment and oxygen and a 5kw generator. Medical equipment to include AED. Capable of light to heavy extrication operations. Rescue 2: - 2016 Ford F-350 Dual Cab. Carries: - Chainsaw, various hand tools, SCBA, medical equipment, oxygen, and AED , 5 kw PTO generator, ladders, Stokes Basket, and some high level rescue gear. Hurst eDRAULIC Combitool. Capable of light extrication operations. Command Light tower light. Primary response: - First Responder, Motor Vehicle Accidents and Fire support. Rescue 3: - 2017 Freighliner with closed Box. Carries: - Hurst hydraulic tool, chainsaw, various hand tools, Paratech airbags, SCBA, medical equipment and oxygen, AED, 8.0 kw PTO generator. Light Tower. Capable of light to heavy extrication operations. Primary response: - Motor Vehicle Accidents and Fire support. Rescue 4: - 2006 Freightliner Van with Utilimaster body. Carries: - Specialty rescue equipment including: Confined Space rescue, High-Level rescue, Trench/Collapsed structure equipment , Dive Equipment, Light Tower, and Generator. 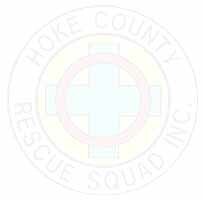 Primary response: - Specialty Rescues, Fire and Rescue Operations support. Carries: - Medical equipment, AED, and oxygen. Primary response: - Medical First Responder. 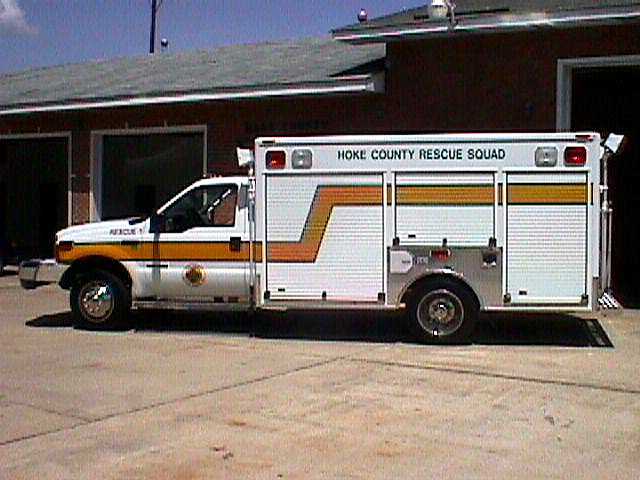 Rescue 6: - 2006 Chevrolet Surburban 4 x 4 Carries: - Medical First Response. Pulls County Emergency Services Trailer and Boats. Primary response: - Medical First Responder, Haz-Mat Incidents, Water Rescue and Recovery. Rescue 7: - 1982 Chevrolet Suburban 4x4. Carries: - Medical equipment & oxygen, various hand tools. Boats: - 3-man V-Hull with 9 HP outboard motor. Carries: - Water Rescue and Diving Equipment. Primary response: - Water Rescue and Recovery.